The latest Humble Bundle has landed, and this time it's offering seven-ish games out of the gate. To clarify that "ish" - those who pay under the average will receive Draw a Stickman: Epic, a copy of Galcon Legends (single-player) that comes with Galcon Fusion (multiplayer), and a beta version of Symphony. This equates to three or four games depending on whether you count Galcon as a single package and/or don't mind playing a title that's still in beta. For the people that beat the average, these games are joined by four more: Breach & Clear, Fieldrunners 2, Metal Slug 3, and Skulls of the Shogun. 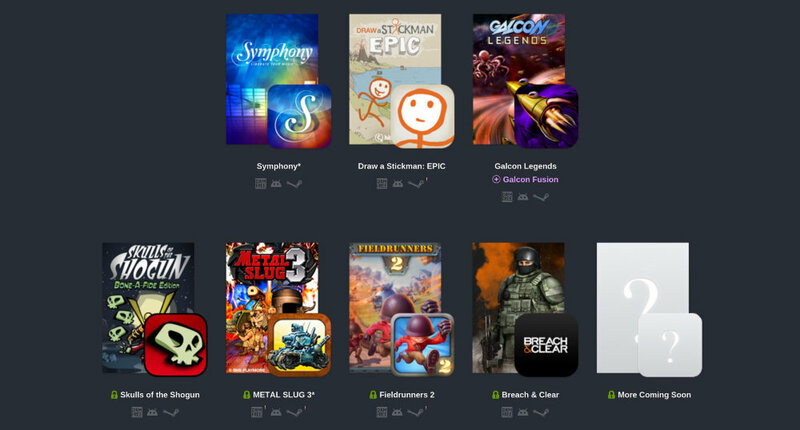 Humble Bundle PC and Android 10 marks the first time several of these games have graced our mobile platform, including Skulls of the Shogun, Symphony, and Galcon Legends. This is not an Android-exclusive bundle, so every game on this list is also available for Windows, Mac, and Linux. Anyone who throws money at the deal will also walk away with six soundtracks as well. That's not bad at all for discounted software, especially considering a portion of each payment goes to charity. 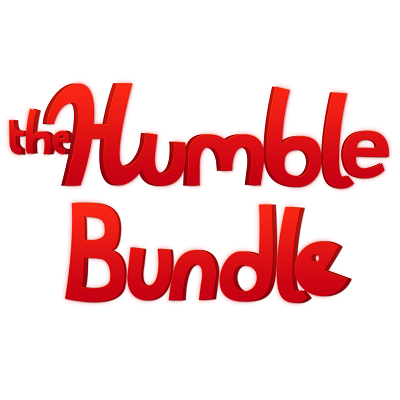 You can also expect more games to get added to the bundle a week from now for those who beat the average, so don't be stingy.